Ann has been practising since 2008 mainly in personal injury and insurance litigation. 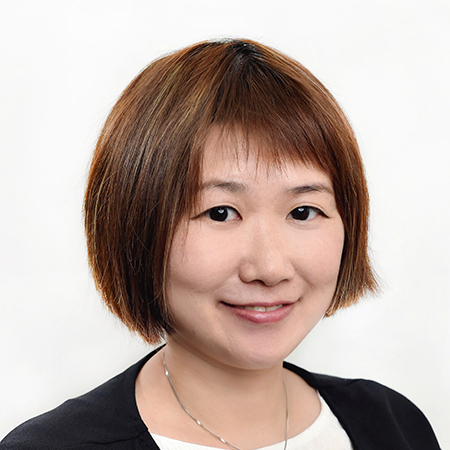 She has some experience in commercial and family law practice, and also at one time worked as an in-house legal adviser with a property management company in Hong Kong which gave her exposure to building and estate management law practice and legal compliance matters. 2010: Assistant Solicitor with Shum & Co.